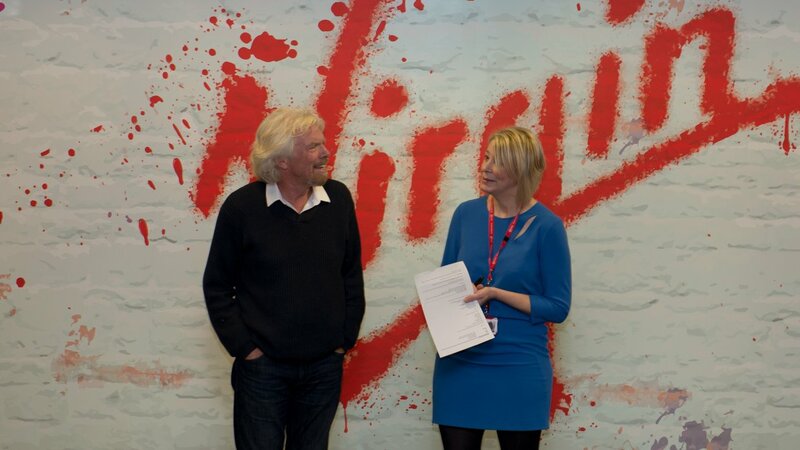 You never know when a business idea or partnership could materialise. It’s important to always be alert and receptive to opportunities, no matter where you are or what you’re doing. My daughter’s friend learned this the hard way. He’d recently launched a company, supplying emergency kits to boats. While on holiday he gained the interest of a wealthy friend as they sat around the swimming pool. When the friend explained he’d like to introduce him to the manager of his boats, the budding entrepreneur explained: “Sorry, but I don’t talk business while I’m on holiday,” and continued to enjoy his drink in the sun. Not only was that the end of the conversation, but also his first potential order and, as it turned out, his business. I’ve always been a big believer in embracing the unplanned. 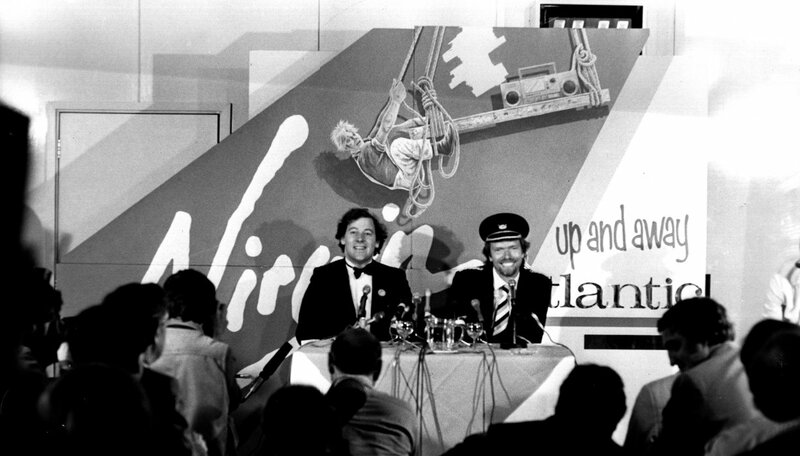 Had we not kept our eyes and ears opened and seized the day when the opportunity to move from publishing magazines to selling records appeared, Virgin would never have got off the ground, let alone become successful. A few years later, the whole reason we got into the airline industry was based on an unplanned situation, which at the time was very unfortunate but turned into the opportunity of a lifetime. I was trying to get to the British Virgin Islands to holiday with my then girlfriend/now wife, Joan, when my flight was cancelled. 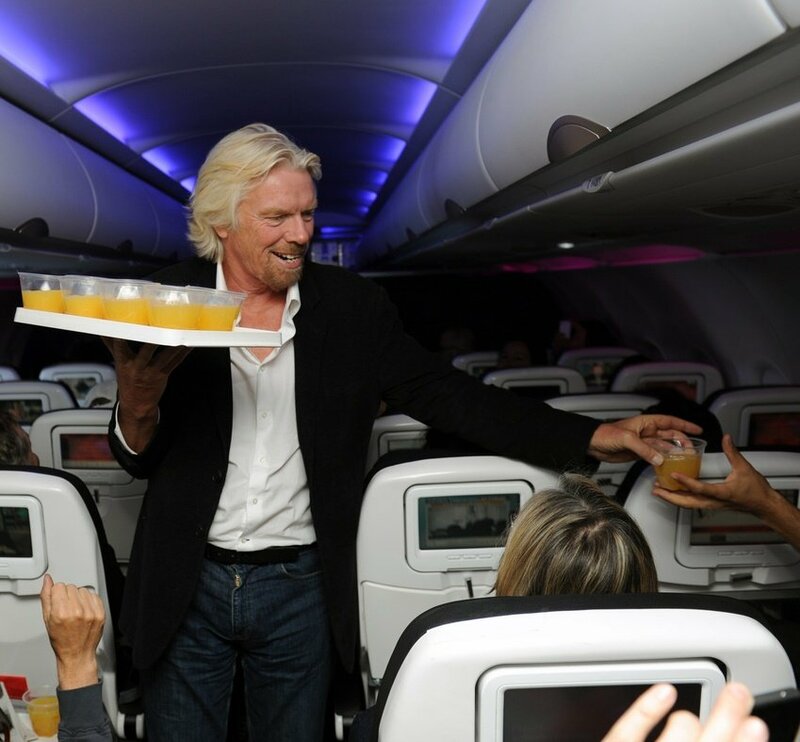 Desperate to meet Joan, I chartered a plane, borrowed a blackboard and wrote Virgin Airlines on the top of the blackboard, $39 one way to BVI. I rounded up all the passengers who had been bumped, and filled up my first plane. Annoyed by the experience, I later called Boeing to find out if they had any second-hand 747s for sale, and the rest, as the say, is history! 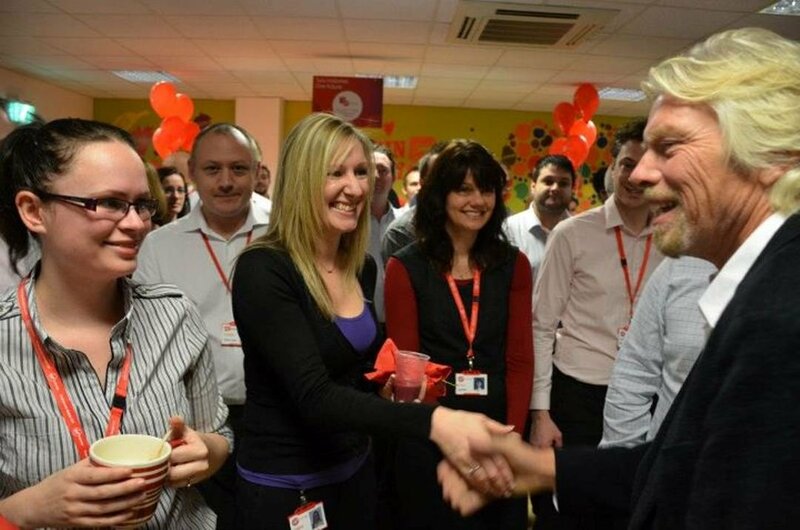 Had my reaction been “Sorry, but I don’t talk business while I’m on holiday”, not only would there have never been a Virgin Atlantic, but the Virgin Group would never have found its stride. We should all be on the lookout to make connections wherever we go. Chance encounters can lead to great opportunities. You never know, the person with the skill set you need to get your new idea off the ground, or the connection you need to make your business thrive, could be sitting next to you. Say hello, ask questions and embrace serendipity. In my opinion, there aren’t too many defined right and wrong ways to do business, but limiting your opportunities is a sure-fire way to limit your success. Remember, it’s fine to take a break, but always be alert.